it took some time to find out but the problem I have is due to the poly density of the flip mesh. 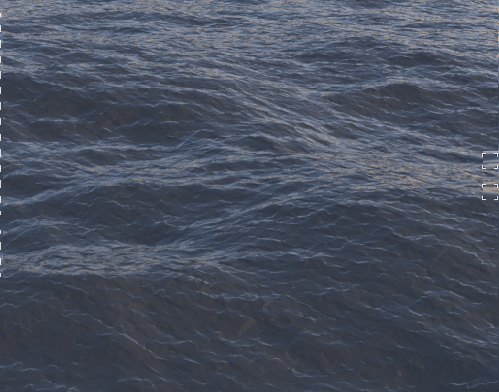 I want to apply the displacement maps from the ocean surface onto that mesh but I get weird artefacts until I polyreduce the flip mesh. So it seems as if the displacement maps can't be applied to highly detailed flip meshes, can it? I surely can use the adaptivity settings but thats just a stopgap. Some areas will remain pretty dense and if I reduce everything I lose surface detail. Is there a special trick to apply those maps propperly? BTW: this problem only ooccurs when rendering with Mantra. When I load those maps into Redshift it works fine.